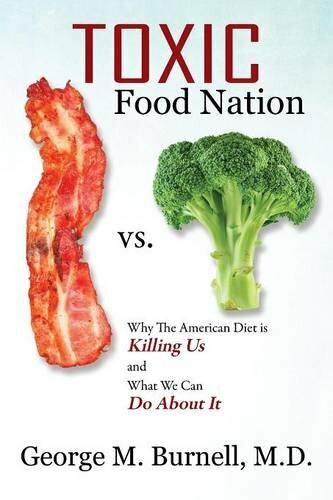 “Toxic Food Nation: Why the American Diet is Killing Us and What We Can Do About It” by George M. Burnell, MD, is an absolute must-read for anyone concerned with improving their health, longevity, and quality of life. As cited on the back cover, this book is a wake-up call to all Americans about the standard American diet. Most of our food supply is in the form of processed convenience foods that are full of sugar, fat, chemicals, hormones, and antibiotics. This diet can be directly linked to numerous diseases, including among others: chronic inflammation, heart disease, diabetes, obesity, Parkinson’s, Alzheimer’s, mood disorders, eating disorders, and cancer. In “Toxic Food Nation” Dr. Burnell writes clear-cut, concise information to inform and educate readers in language that is easy to follow and understand. 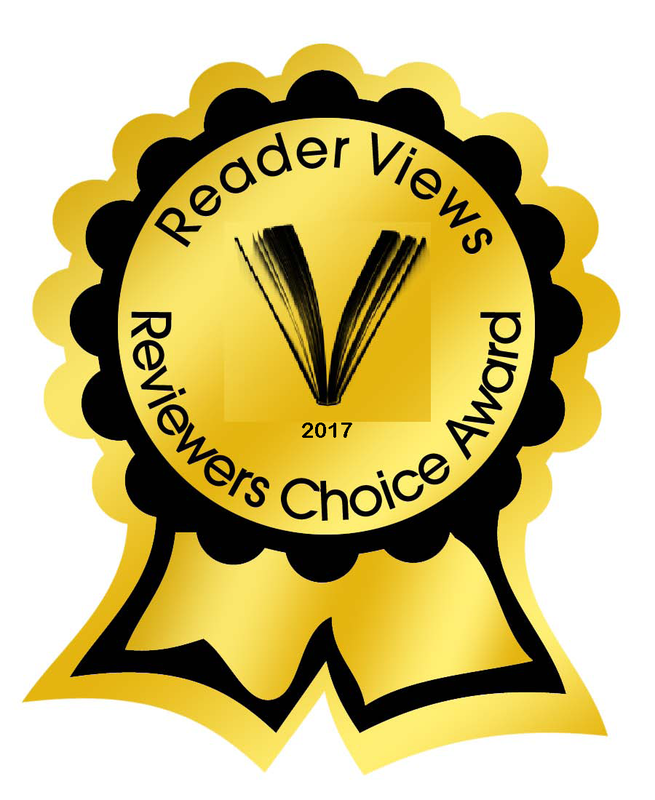 The chapters address a multitude of issues that the average American is just not aware of, such as the effects of toxins and chemicals in our food, the safety of vitamins and minerals, and the science of manufactured flavors and food substitutes used to make our food look and taste better, and last longer. There is also extensive information on the role of the government and politicians, as well as what they do (or don’t do) to protect their citizens. I found the information to be meticulously researched and documented and could be the most powerful source of reference available on the subject. Each chapter stands well on its own but I found it most helpful to read the entire book straight through then backtrack to review chapters holding special interest. With an extensive glossary, a list of resources, and other helpful websites, “Toxic Food Nation” by George M. Burnell, MD provides a practical look at how to make beneficial changes for your health and well-being. It is a book I will keep close at hand and refer to often.